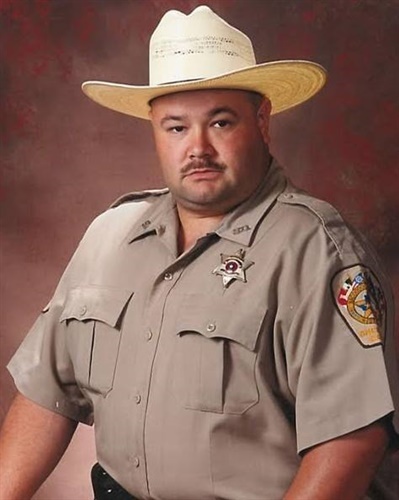 A deputy with the Nacogdoches County (TX) Sheriff’s Office was struck and killed Friday morning while removing debris from US Highway 259, reports KTRE. Deputy Raymond Bradley Jimmerson, 49, was a 19-year veteran of the sheriff's office, according to a statement from Sheriff Jason Bridges. "While removing the debris, the deputy was struck by a Toyota Camry passenger vehicle. The impact of the collision pushed the deputy into the southbound traffic lane where he was then hit by a Ford Edge," a DPS statement reads.